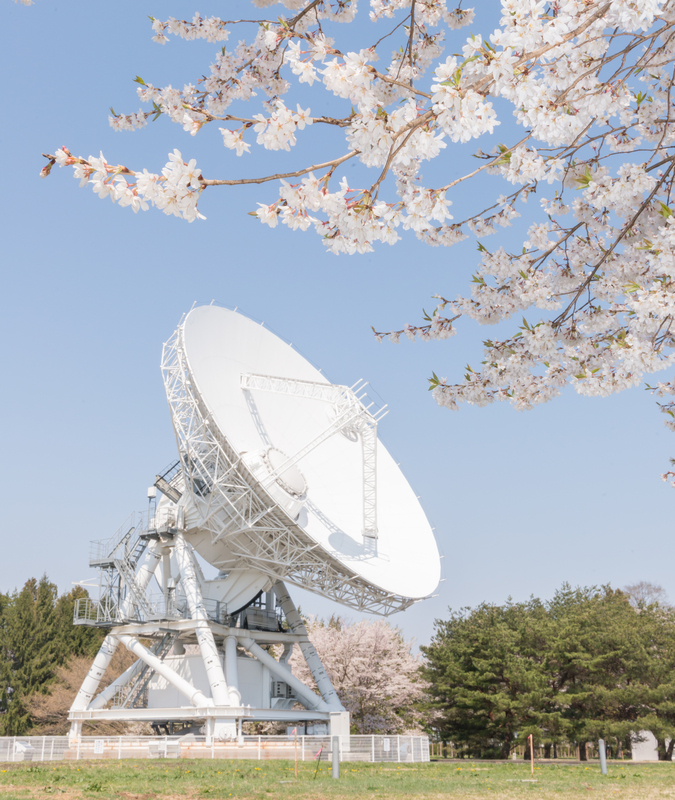 The VLBI Exploration of Radio Astrometry (VERA) telescope, operated by the National Astronomical Observatory of Japan, has been officially designated as an SKA pathfinder. SKA-mid, an array of almost 200 dishes in its first phase, will be hosted in South Africa’s Karoo region, incorporating the existing 64-dish MeerKAT precursor telescope. It will be engaged in exploring many exciting areas of science, including gravitational waves, pulsars, and the search for signs of life in the galaxy. A later expansion would see SKA baselines extended across the African continent.